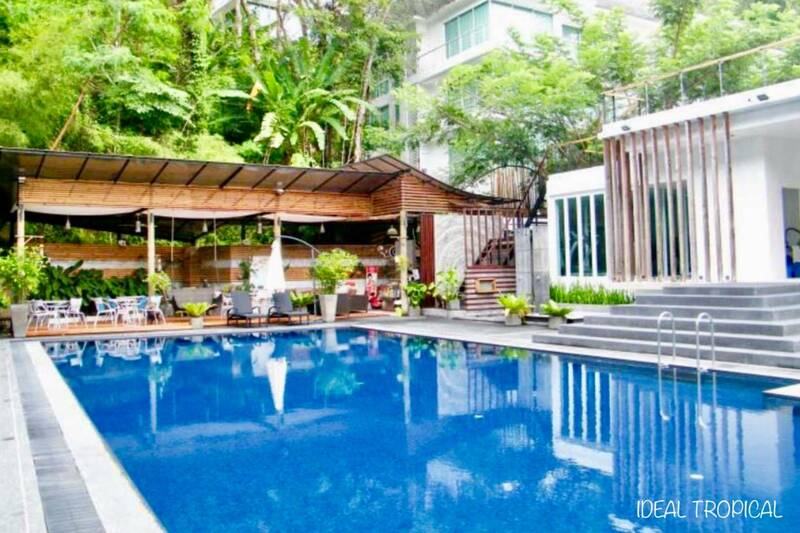 Fantastic Condo 57 sqm, Foreign Freehold, Fully Furnished. For Sale. 1.5 bedroom Penthouse for rent. Laguna area. 7th floor, amazing views. Hotel for sale . 70% completed North of Patong Phuket.